These picks are also great choices for presents! Are you stressing about what presents to give your family and friends this Christmas? Or maybe you’re looking for cute new pieces to update the look of your space? 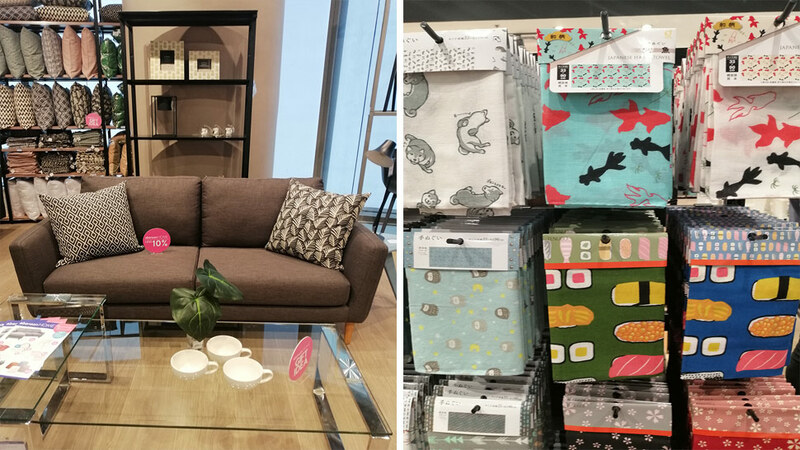 Either way, these items from Abenson Home are definitely great choices, whether to revamp your home or to give as gifts for your monito or monita. The best part? These items cost P150 or less! An easy way to give your living room or bedroom a fresh new look is by updating your throw pillow covers. 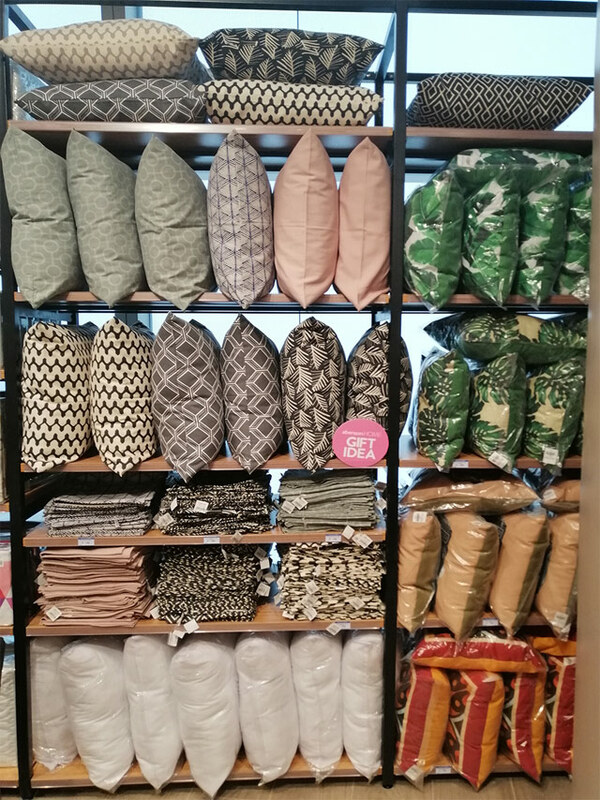 These lovely pillow covers that come in pretty patterns and colors are sure to put a smile on anyone’s face! 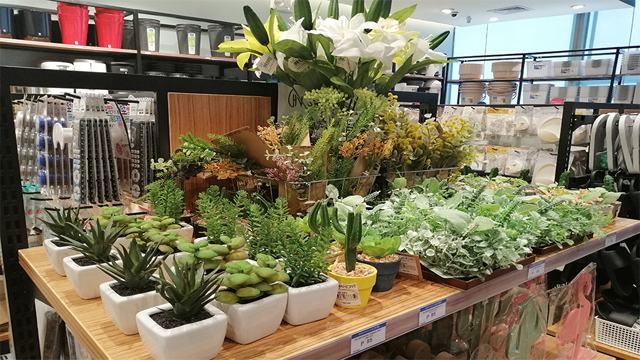 If you want to add some greenery to your home but are hesitant because you have a black thumb, you can opt for faux plants instead. Not only do you get instant décor, but you won’t have to worry about maintaining them regularly, too. 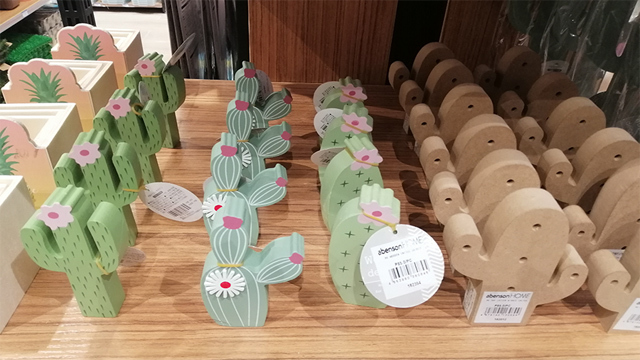 Another type of charming plant-inspired décor you can get for your loved ones’ homes is wooden cacti. These picks can add a youthful vibe to any room. Put some fun into your kitchen or bathroom with these pretty printed hand towels. 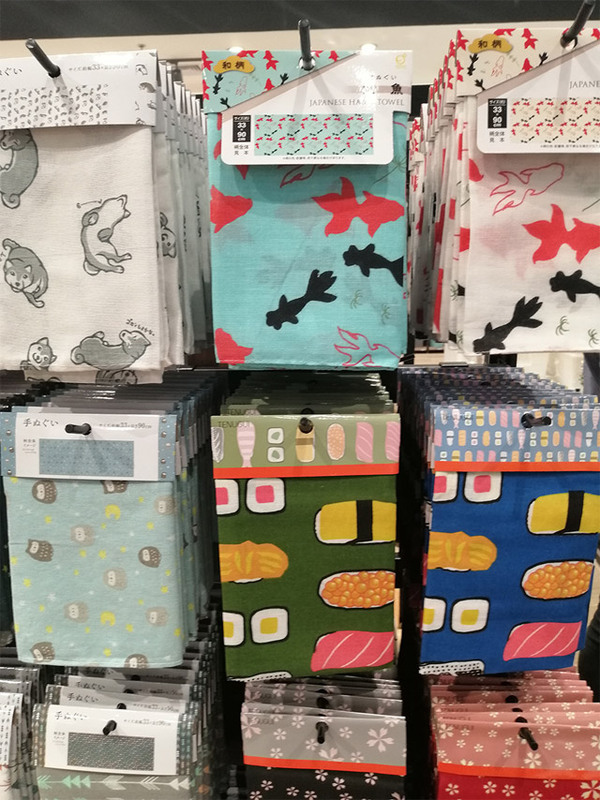 Fans of Japanese cuisine will particularly love these colorful sushi-patterned towels. 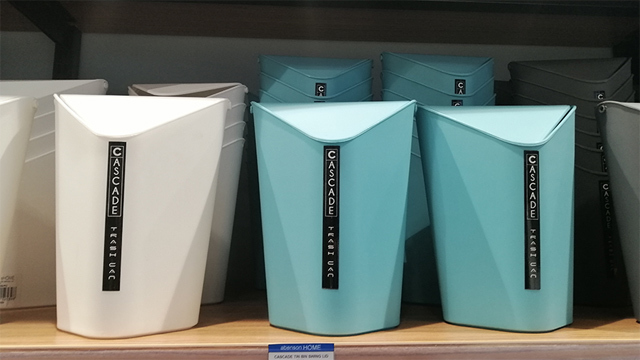 If you’re going for a chic, modern aesthetic in your home, these trash bins are perfect for you. They even come in trendy colors that can that perk up your space. Visit Abenson Home stores at 3/F of WMall, Macapagal Avenue, Pasay City, or in One Bonifacio High Street Park, BGC, Taguig.